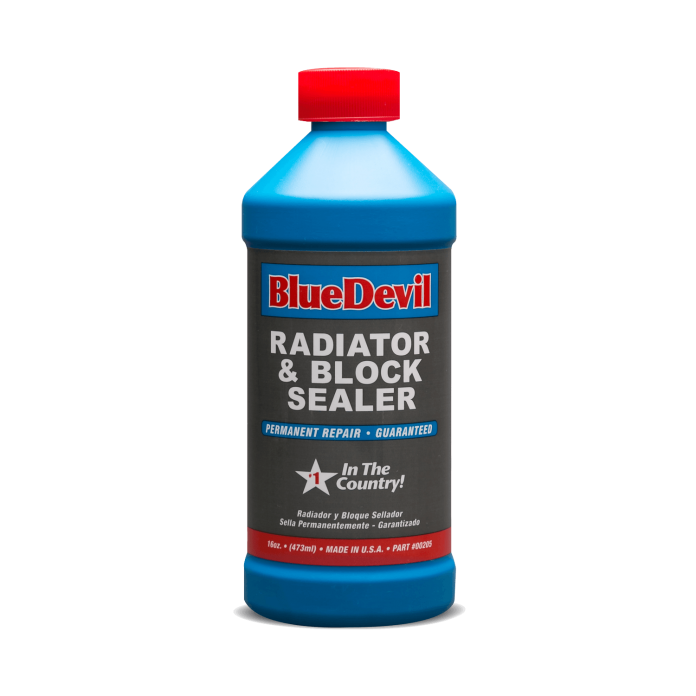 BlueDevil Radiator & Block Sealer is an easy-to-use formula that will repair and seal leaks in radiators and/or engine blocks. It does not contain solid or fibrous materials and will not clog or harm cooling systems. 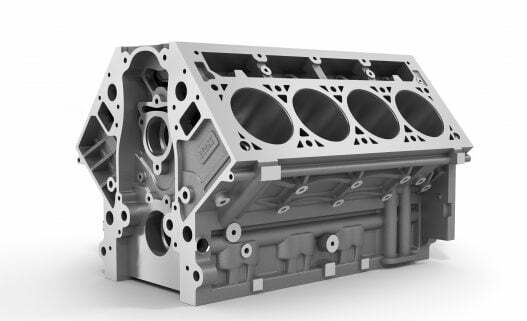 It will bond to plastic, cast iron, aluminum, alloy or metal. BlueDevil Radiator & Block Sealer is compatible in gasoline and diesel engines. It is a guaranteed permanent repair. Permanent repair for radiator and block leaks. Contains no solids or fibrous materials. IMPORTANT: When engine is cold, remove radiator cap. ENGINE MUST BE COLD TO AVOID SEVERE BURNS. If radiator is full, drain enough antifreeze to allow space for BlueDevil. 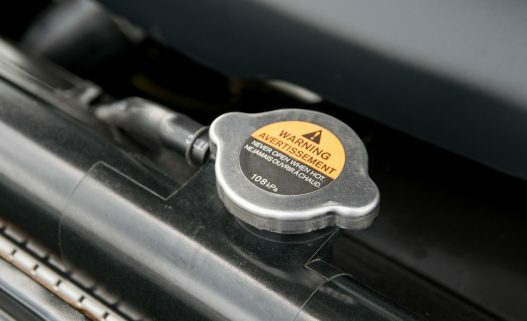 If the vehicle does not have a radiator cap, product may be installed through the top radiator hose. IMPORTANT: POUR SLOWLY! Starting with a cold engine and the heater on maximum setting, slowly pour BlueDevil into the radiator as the vehicle idles. Top off radiator with clean antifreeze or water. BlueDevil can remain in the system. What does BlueDevil Radiator & Block Sealer Fix? It permanently repairs leaks from a radiator and/or block. No, any cooling related problems must be repaired first. 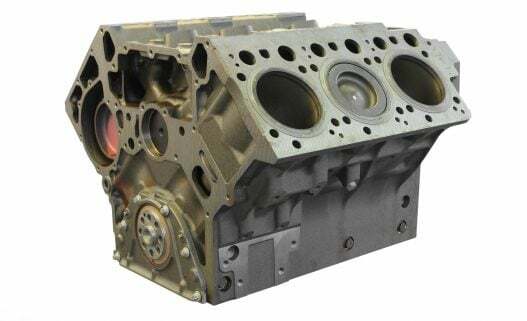 Defective fan switch, fan clutch, clogged or restricted cores, heavy scale and sediment deposits, or systems clogged from old antifreeze must all be properly functioning and capable of adequately cooling the vehicle. BlueDevil Radiator & Block Sealer reacts to temperature differential created by airflow at the leak point. That temperature differential is the catalyst for the chemicals in BlueDevil to react and form a chemical weld. Will BlueDevil work with antifreeze? Yes, BlueDevil Radiator & Block Sealer is compatible with all types of antifreeze. Can I pour BlueDevil into my overflow/reservoir? For best results, BlueDevil Radiator & Block Sealer should not be poured into a reservoir or overflow. If you do not have direct access to the radiator you should, with the vehicle off and cold, disconnect the top radiator hose and pour the product directly in. Reattach the hose, tighten the clamp and continue with the rest of the directions. Do I need to remove the thermostat? No, BlueDevil Radiator & Block Sealer is an easy-to-use formula. BlueDevil Radiator & Block Sealer creates a PERMANENT seal. Will BlueDevil prevent a radiator from leaking? No, BlueDevil Radiator & Block Sealer should not be used as a preventative maintenance. Does BlueDevil work on plastic radiators? Yes, it is suitable to repair all types of leaks in all types of radiators. Do I need to drain the system after the use of BlueDevil Radiator & Block Sealer? No, the product may be left in the cooling system. BlueDevil Radiator & Block Sealer is guaranteed to work when the diagnosis is correct and it is used in accordance with the directions. 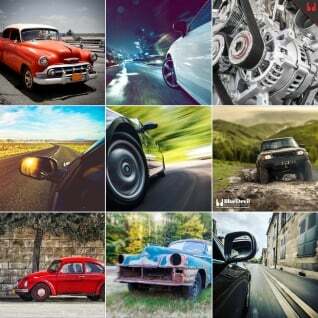 These are tell-tale signs of a radiator that is in need of service. When fluids are not changed often enough under severe operating conditions or in areas with hard water, scale deposits may form in the passages. Sometimes old fluids will jell or crystallize and can be seen in the system. To remove these deposits flush cooling system using a flushing agent and/or a flushing machine.